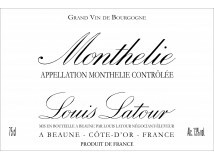 Founded in Beaune in 1797, these wine merchants gradually built up a large 50-hectare estate, including approximately 28 hectares of Grands Crus such as the prestigious Chambertin and the "Les Demoiselles" Chevalier Montrachet. 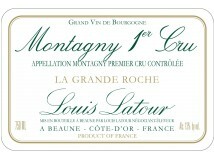 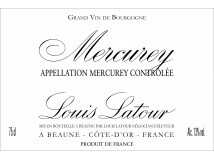 In 1890 Domaine Louis Latour took its final form in the Côte d’Or with the acquisition of the Corton Grancey winery and Château. 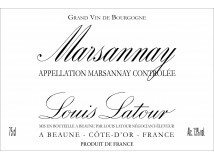 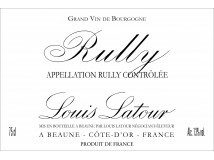 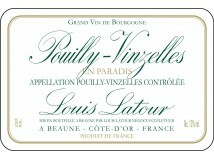 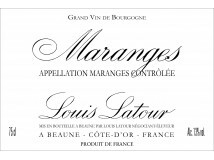 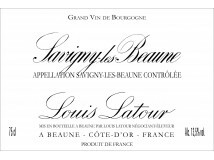 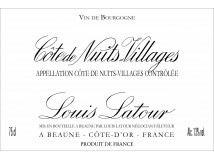 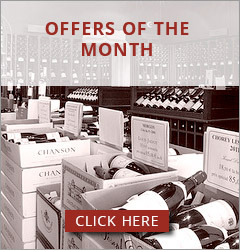 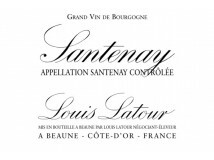 Maison Louis Latour has remained within the family right through to the current day. 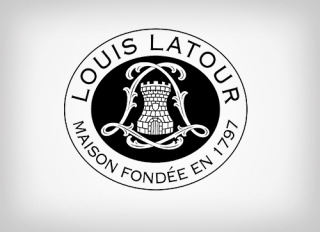 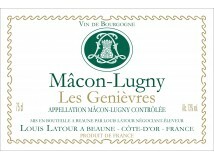 Ten generations of the Latour family have in turn headed this prestigious Maison.